Samsung has just announced the Galaxy Note 5 at its Unpacked Galaxy event. Beside coming with a bigger screen, more RAM, and a bigger battery, the specs of the device are exactly the same as the Galaxy S6. 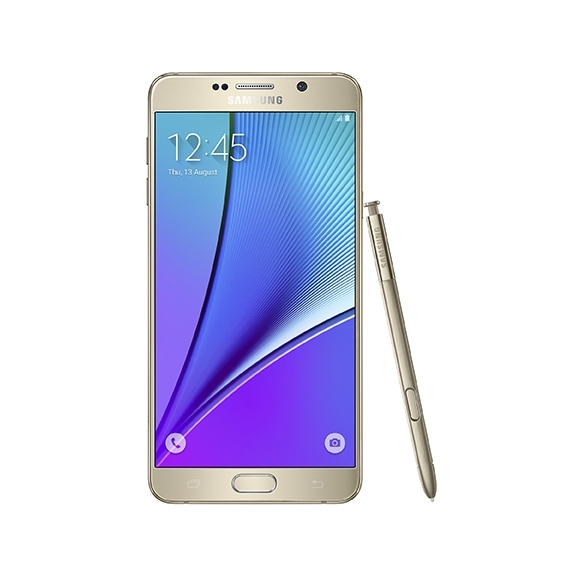 The Samsung Galaxy Note 5 is coming to the United States and Canada from August 21. The device, however, will not be sold in the United Kingdom this time around.